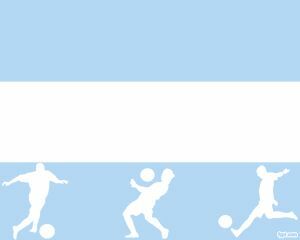 This PowerPoint was inspired on Argentinan soccer team and embedded into a presentation slide. 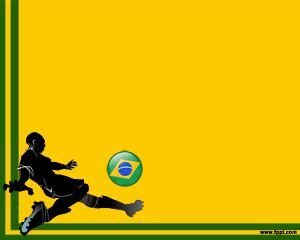 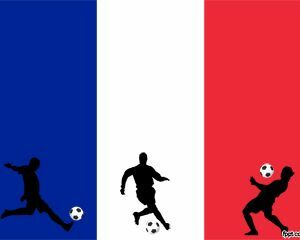 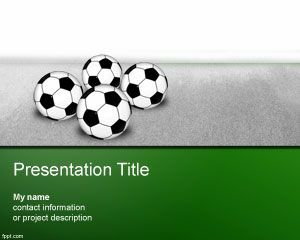 The soccer players have a football and the slide has enough space for the presentation content. 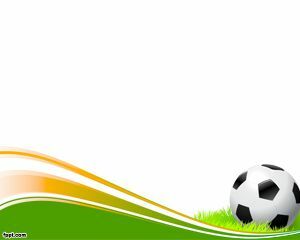 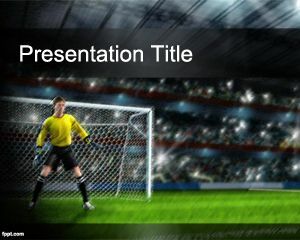 This template can be used for sport presentations but also for soccer related presentations, soccer strategy presentations and football fixture teams.